This is a list of the Top Ten Songs from different versions of The Hunchback of Notre Dame (aka Notre Dame de Paris). 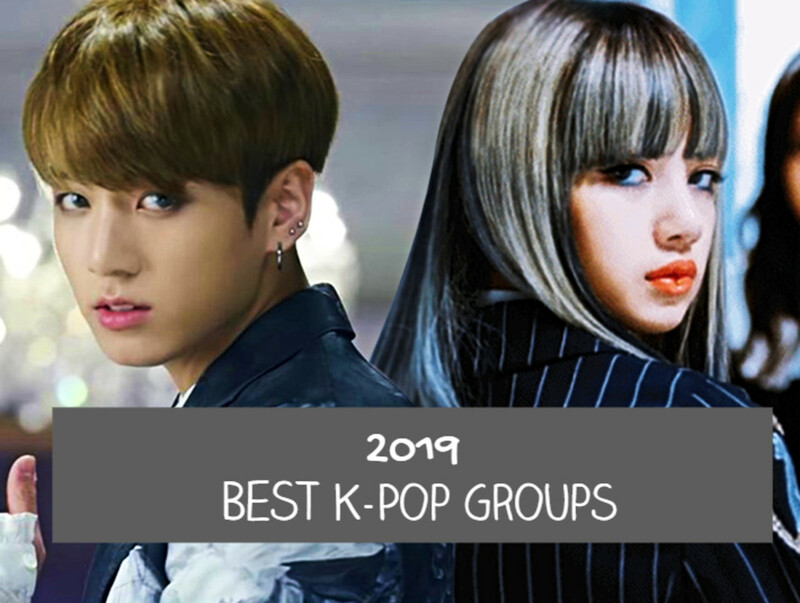 These are not necessary my favorite songs but these are the songs that are good representations of book while still being a great and entertaining songs. 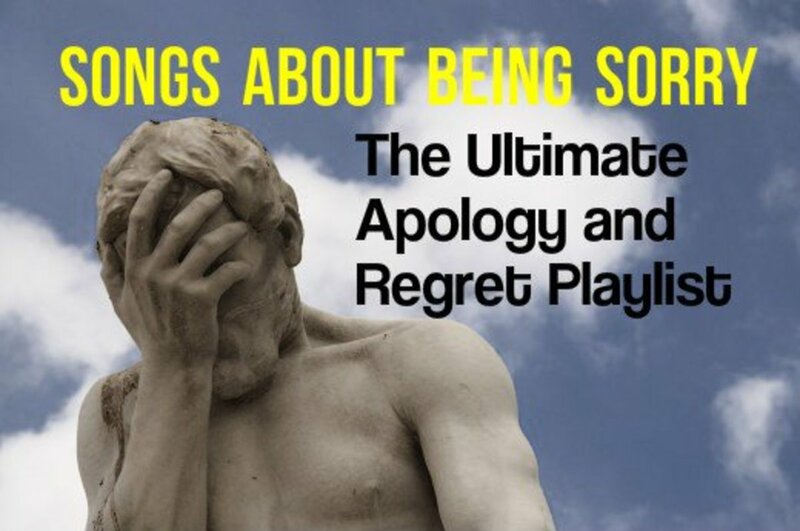 It was very difficult to assemble this list but please feel free to disagree because there are so many great songs that even a top thirty would have been hard. This is from the first adaptation of the Hunchback of Notre Dame from 1836 and it's an Opera. It was composed by Louise Bertin and the libretto is by Victor Hugo. It met with a lot of criticism when it first opened mainly because people believed Bertin got special treatment and plagiarized some of her musical movements. 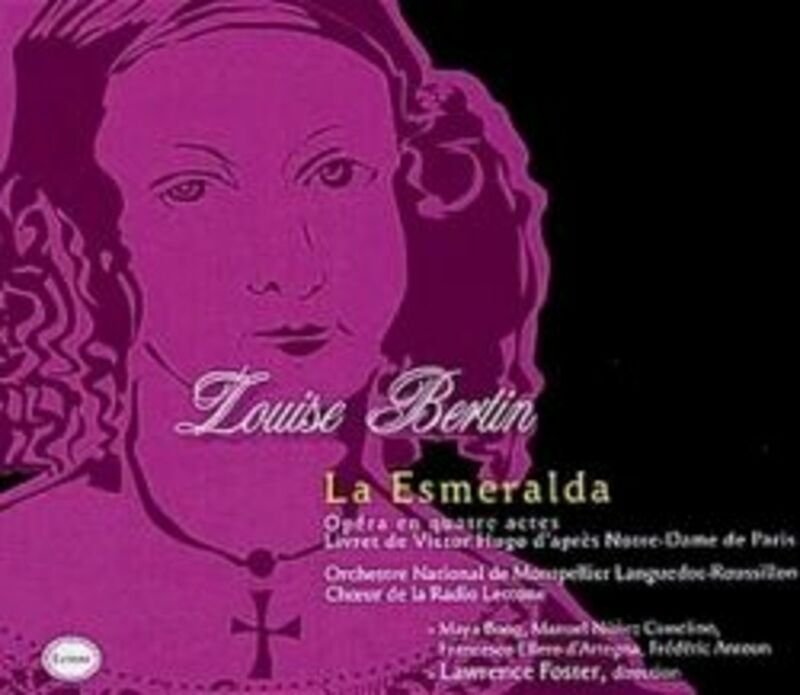 La Esmeralda hasn't been performed since the 1800's but in 2008 Montpellier Languedoc-Roussillon Orchestra did a recording. This song D'ici Vous Pourrez Voir (From here you can see) is a trio between Esmeralda, Phoebus and Frollo. The scene is Phoebus meets Esmerlda for a romantic evening and Frollo hides in the room and stabs Phoebus. The scene in the Opera is different from the book as Clopin put Frollo in the room and Phoebus has no clue that he is there (in the book Phoebus was the one who hid Frollo in the room). This scene is the climax of opera and is addicting to listen to even at the length of 10 minutes it doesn't feel long mainly because there are a ton of different music movements. The best part is about 5:48 minutes where the trio comes to head and they all sing in an amazing harmony. 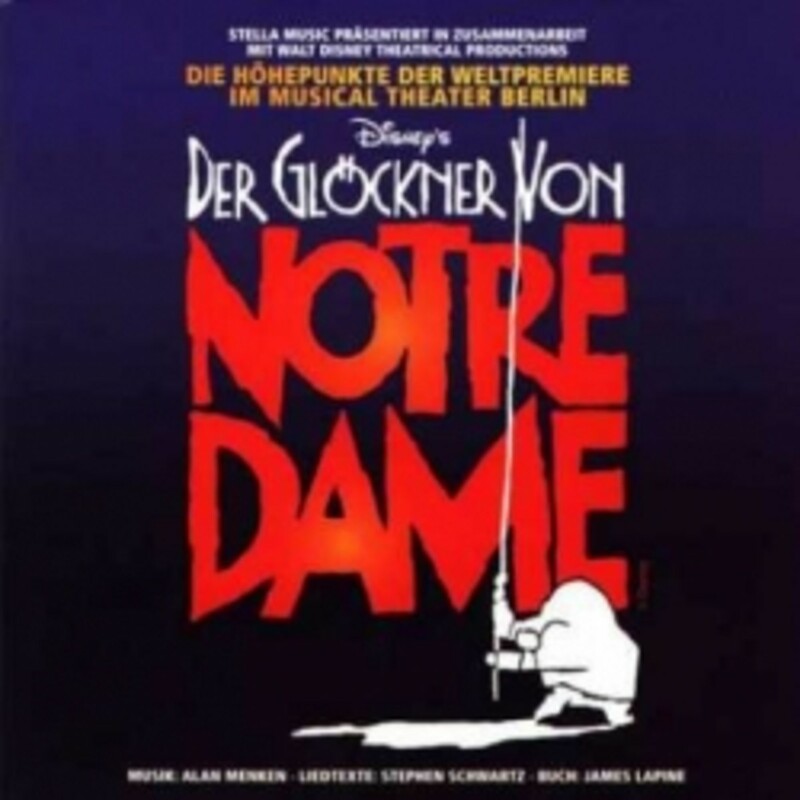 Der Glockner von Notre Dame is a German musical based on the 1996 Disney version but it's darker in tone and has more songs. The music is by Alan Menken and the lyrics by Stephen Schwartz. There are talks of the show going to Broadway. "Esmeralda" closes the first act, so it's big and dramatic. The song starts during the scene where Phoebus is told to burn down a house with a family locked in inside. Esmeralda starts singing (in Phoebus mind) about fighting against cruelty and he puts out the fire and is condemned to die by Frollo. 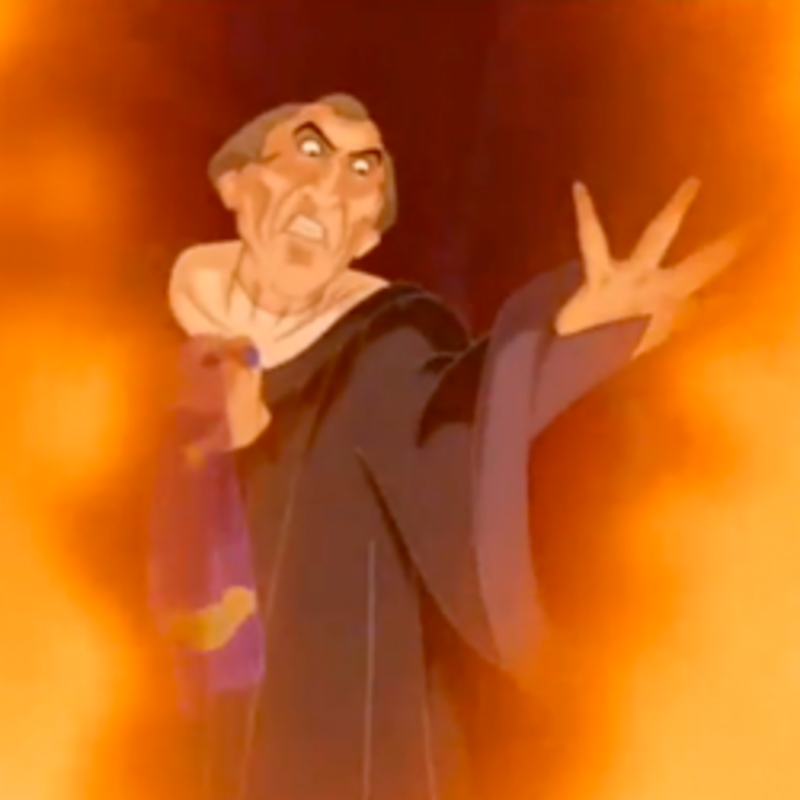 Frollo sings about how Paris will burn because of Esmeralda. Phoebus then wonders why he thinking about Esmeralda and Quasimodo wonders about her safety. It then turns into a trio as all three men singing about Esmeralda. The song ends with Phoebus getting shot with an arrow and Esmeralda saving him. The song is big and captures the basic plot of the book , three guys one women and how she affects them. The music, choir, the trio all add to make the end of the first act memorable and sets up the darker second act. This song is performed by Drew Sarich as Quasimodo, Judy Weiss as Esmeralda, Fredrik Lycke as Phoebus, Jens Janke as Clopin and Norbert Lamla as Frollo. "Vivre" is from the immensely popular musical Notre Dame de Paris. Music by Richard Cocciante and lyrics by Luc Plamondon. It's has been translated into several languages, but I'm going to stick to original version (French) for the sake of the list. "Vivre" is sung by Esmeralda towards end of the show while she is taking refuge in Notre Dame. She sings about love and selfless love. 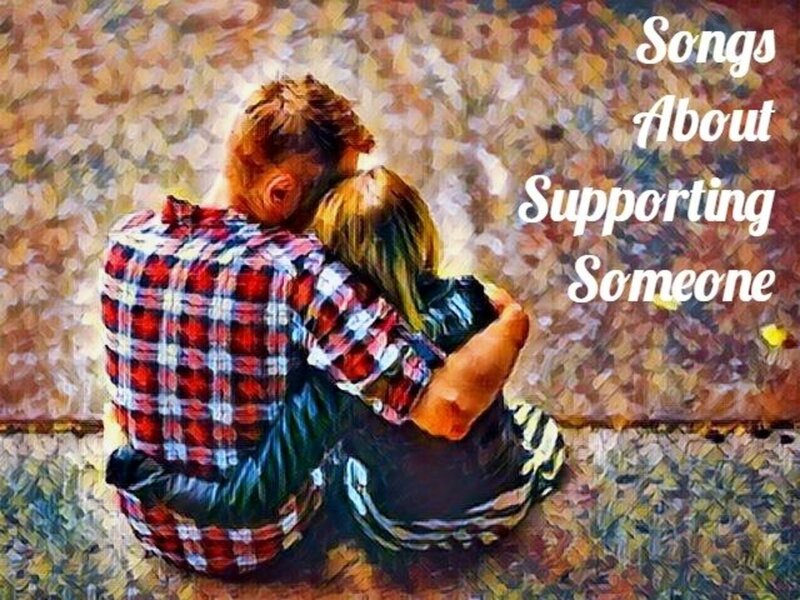 So also hope that love will change the world even if she must die for the sake of love. It's a lovely song that doesn't exactly speak to Esmeralda in the book (she very naïve) but it does speak to her love of love and her hopefulness. This song is performed by Helene Segara. "Les Oiseaux Qu'on Met En Cage" (The Birds that are put in cages) from Notre Dame de Paris. It's the 4th song from the second act. It's a duet between Esmeralda and Quasimodo. Esmeralda is in jail and sings about the birds that are caged and abused children (referring both Esmeralda and Quasimodo). Esmeralda wants Quasimodo to save her before she hanged and Quasimodo in Notre Dame (he is sitting on a gargoyle to represent Notre Dame) wonders where Esmeralda is and whether she is even a alive. It's a beautiful, haunting and melancholy song that speaks to bond that they form in the musical. This song is performed by Helene Segara as Esmeralda and Garou as Quasimodo. 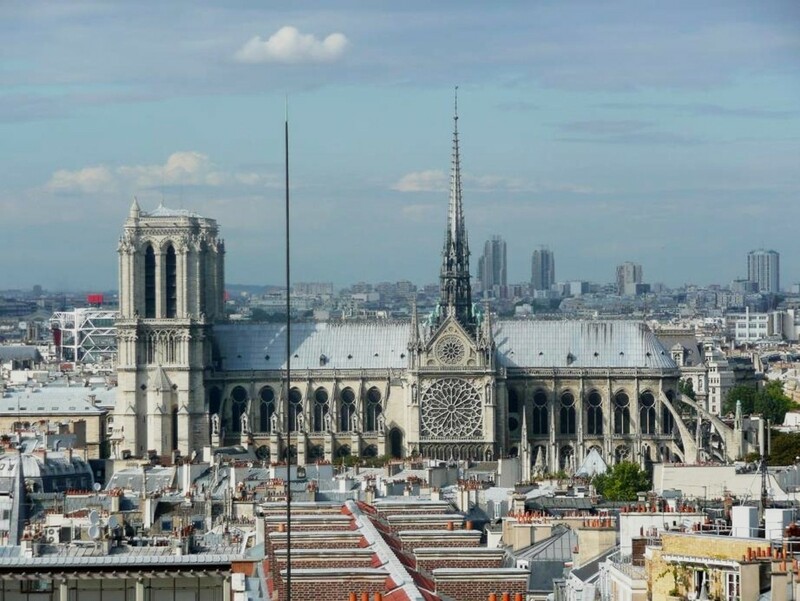 Yet another from Notre Dame de Paris Musical, "Le Temps des Cathedrales" ( Age of Cathedral) is the opening song for the musical and is sung by Gringoire. It sets up the play and is about the purpose of a cathedrals, 'a book in stone' and as a way to preserve history, and how this world will end. It's a powerful song and a great way to kick off the show. It start off soft and gradually builds in intensity which provides a great transition into the next song of the show "Les Sans Papier" which is intense in tone. This song is performed by Bruno Pelletier. Another from Bertin's opera, "Air de Cloches" (Aria of the Bells" a.k.a "Mon Dieu j'aime" ( My God, I love). This was one the most popular piece from opera, even people who hated it during it's original run enjoyed this song. It's Sung by Quasimodo and it's his only solo piece. Quasimodo's role is very minimal in this opera but the song is fun to listen to. It's basically Quasimodo singing about how he loves anything around him expect himself. It's a fun song that has a bright tone to it and has the classic opera sound while capturing Quasimodo's love for the Bells and Notre Dame. This song is performed by Frederic Antoun. Another opening song, "The Bells of Notre Dame" from Disney's Hunchback of Notre Dame. Disney had a little problem, they had to established a relationship between Quasimodo and Frollo while maintain that Frollo is the villains. So the Song works to establish Quasimodo and Frollo backstory while making Frollo quite villainous. The song is sung by Clopin, Leader of the Court of Miracles ( also the story teller", the Archdeacon of Notre Dame and a choir singing in Latin. It's a dramatic piece and it's a great to start the movie. The ending crescendo over title screen is amazing and is sure to you the chills. This song is performed by Paul Kandel. 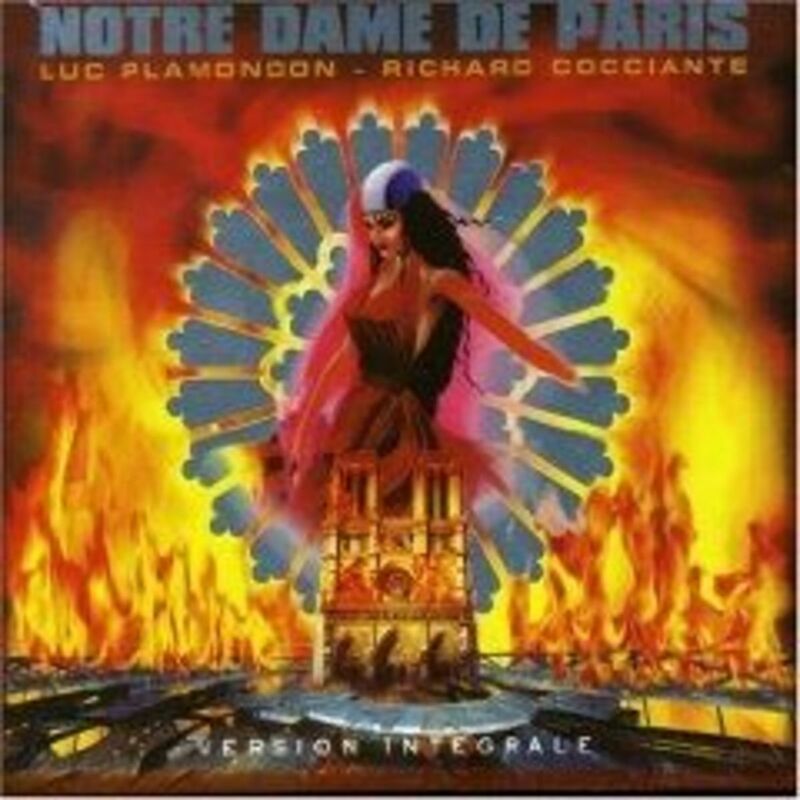 "Danse mon Esmeralda" is the final song from Notre Dame de Paris. Quasimodo sings this very depressing yet beautiful song to Esmeralda who, spoiler, was just hanged. The song refers to the ending of the book where Quasimodo crawls in vault where Esmeralda has been placed after her hanging and lies down next to her, and in the end their bones crumble to dust. It not the happiest ending but it very bittersweet as in death Quasimodo and Esmeralda are united. "Danse mon Esmeralda" is about Quasimodo's love for Esmeralda and his willing to die for her. It's a haunting, powerful and beautiful song the ends the show perfectly, all while leaving the audience in tears. It's so sad that the whole cast has to reprises Temps de Cathedral and be super smily just to cheer up the audience. This song is performed by Garou. "Hellfire" is the highlight of the Disney version. For many people it's their favorite song from the film and one of the most popular Disney villain songs. Unlike other Disney villain songs it's not about Frollo's brilliant evil plan or even reveling in his own evilness, it's about him and his issues. The song is about his lust for Esmeralda and how it affects him. While Frollo in book isn't as overtop, it still fits with his fevered mentality. This song is over-top, epic, creepy, dramatic, awesome and perfect. This song is performed by Tony Jay. "Belle" is the most famous song from Notre Dame de Paris. 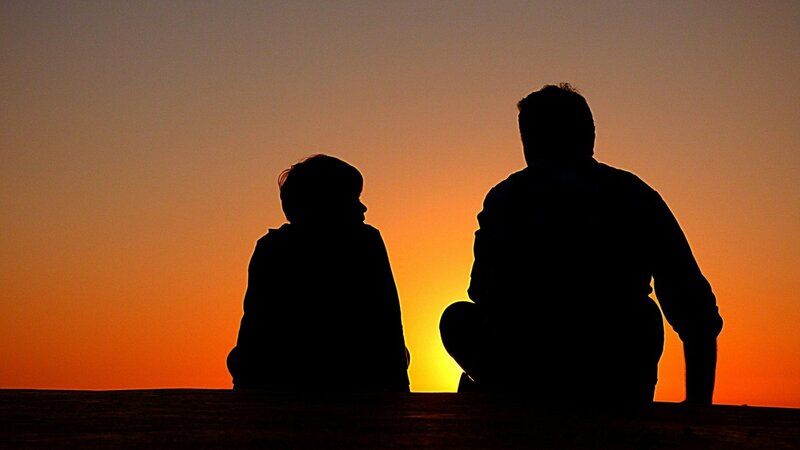 It reflects the basic plot of the book, three men, one woman. In "Belle", Quasimodo, Frollo and Phoebus each sings about their own interest in Esmeralda. Each character gets one verse and then all three reprise Quasimodo's verse. Quasimodo sing about tenderness, Frollo sing about confusion and desire, and Phoebus sing about lust. 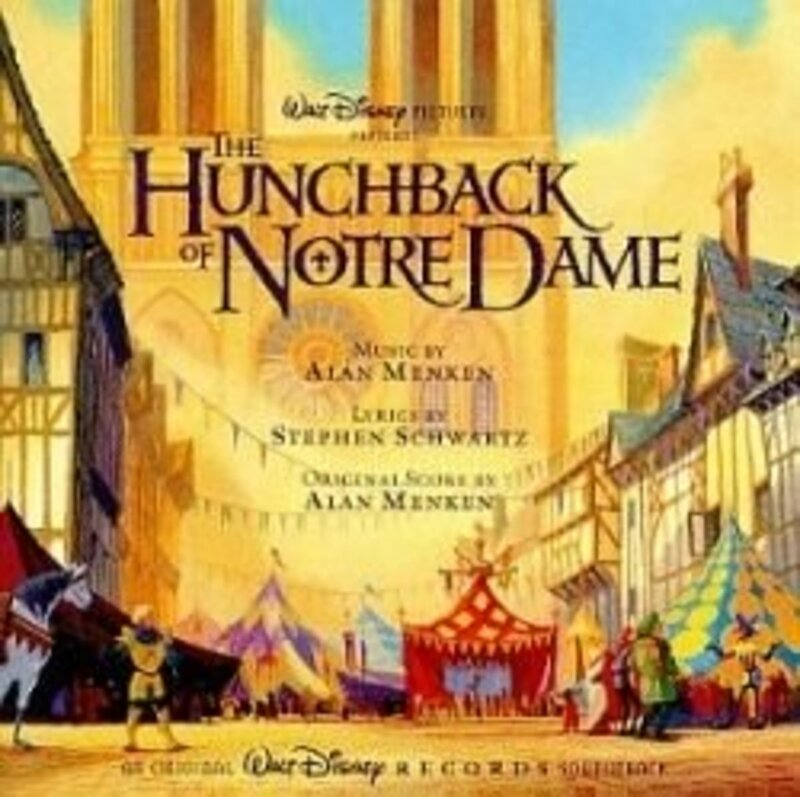 The song is based off a chapter in the book "Three Men's Hearts, Differently Constituted" which deals with the guys' reactions to Esmeralda's hanging right before she is saved by Quasimodo and from the 1956 French film version of Notre Dame de Paris, where after being whipped Quasimodo asks for water and after Esmeralda give him some he shouts "Belle" (Beautiful) to her. 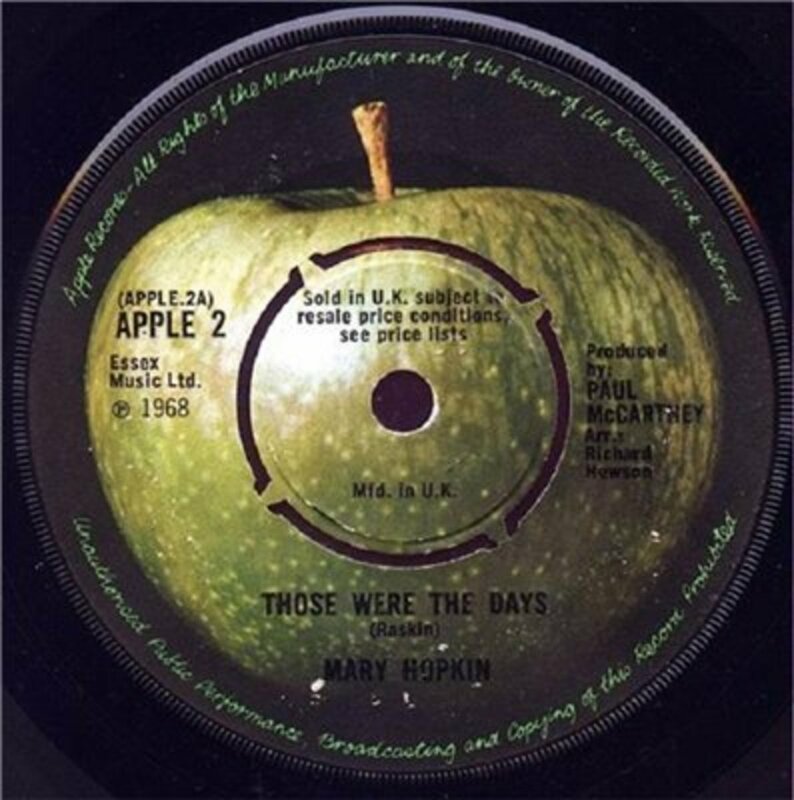 The Book provides the content for the song and the 1956 version provides the placement in the musical and the title. The Song itself is gorgeous, powerful and a show stopper. On the dvd of Notre Dame de Paris, when a song ends there isn't that long of lag, so the person watching it doesn't' hear a ton of clapping but at the end of "Belle" the editors kept the clapping in and showed the audience (so it actually stops the show). 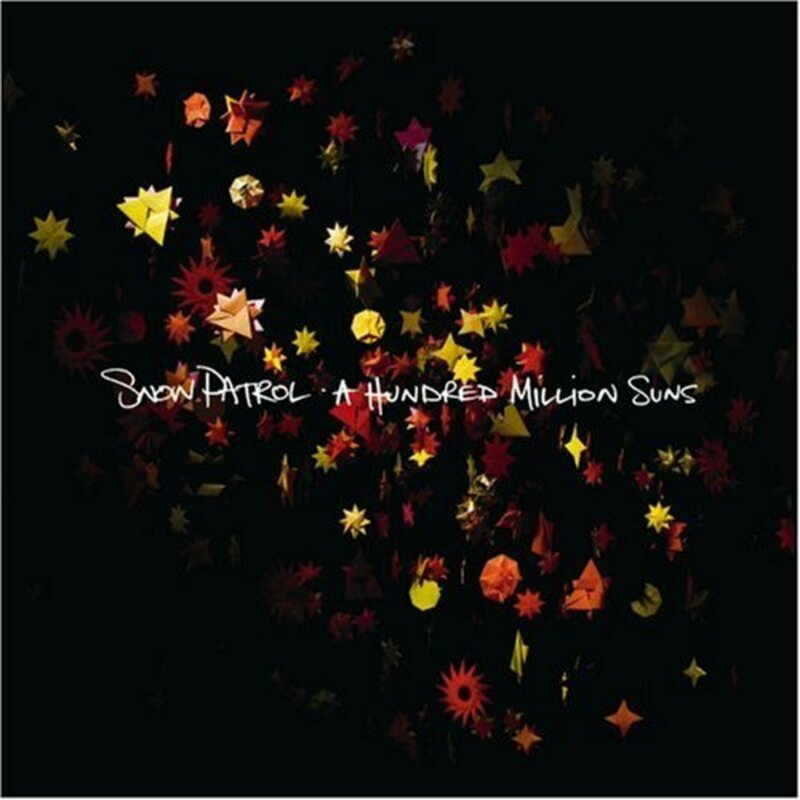 It's been the number one song for 18 weeks in in a row in France when it was first released in 1998 and was awarded song of the year in 1999 at Victories de la Musique. This song is performed by Garou as Quasimodo, Daniel Lavoie as Frollo, and Patrick Fiori as Phoebus. What is your favorite Song from the the list? My favorite song from a Hunchback adaptation is not listed. 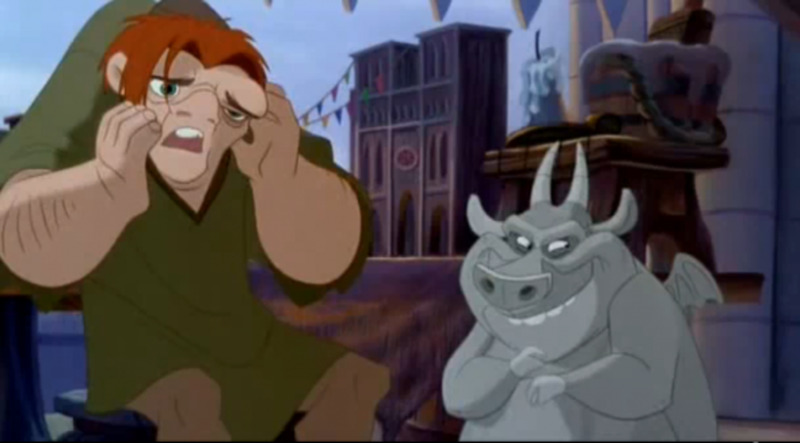 In my opinion, the best song in The hunchback of Notre Dame is "God Help the Outcasts." 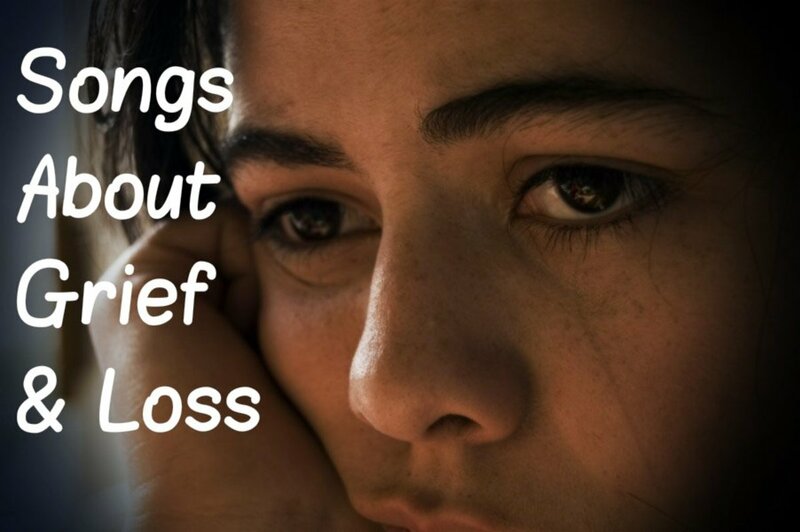 Even though it isn't in that list, it makes no difference to me. In fact, I like it better than every song ion that franchise due to Esmeralda's compassion for those who are less fortunate than her. After all, that gal's like Belle of Disney's Beauty and the Beast. I have to admit I don't know some of the songs about Hunchback of Notre Dame, so thank you for sharing this!